The event included a presentation from Prof. Umran Inan, President and Prof. Irşadı Aksun, Vice-President for Research and Development, Ms. Melissa Abache, Global Engagement Coordinator, and Ms. Suna Akbayır on the topic of “R&D in Turkey: opportunities and barriers for University-Industry http://www.achaten-suisse.com/ collaboration with Turkish research universities”. The participants welcomed the presentation as a first step towards exploring specific areas and formats to collaborate with top research universities such as the ITRU Group members. 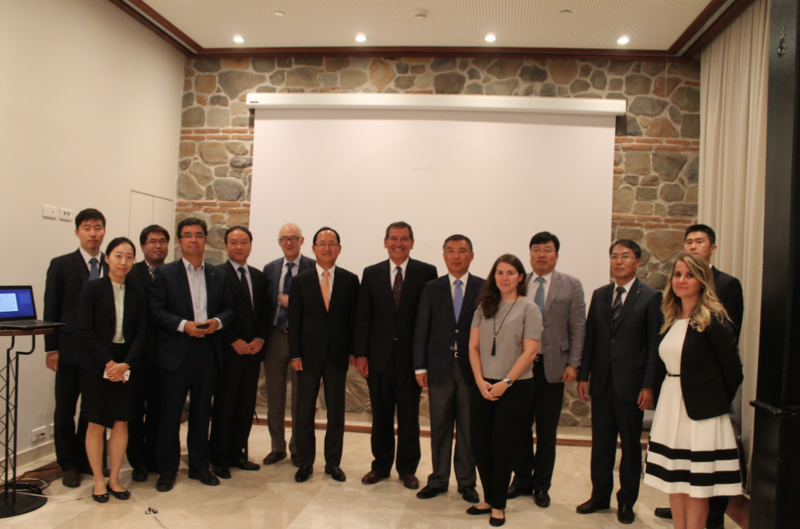 The event also served to announce the organization of an international seminar on the topic of Korean-Turkish R&D collaboration for November 2016. More details will be announced on https://tto.ku.edu.tr.